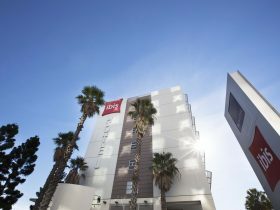 Western Sydney University Village Parramatta offers groups and independent travellers a unique concept in affordable accommodation. 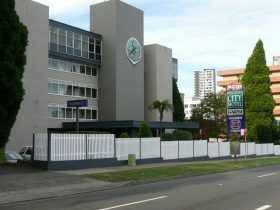 Usually home to students, the modern, fully furnished apartments are also available to short stay guests during the year. The village offers the option of booking a whole apartment or a single, double or twin bedroom within an apartment, perfect for individuals and conference groups. 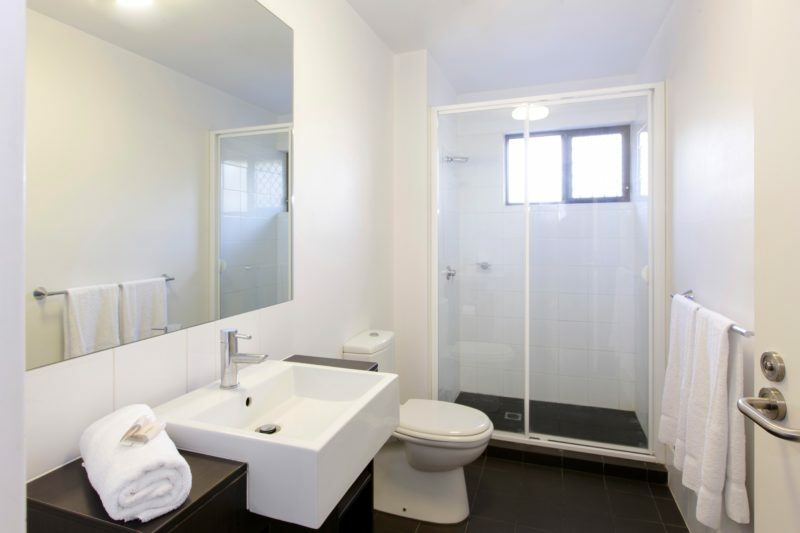 Each apartment contains a spacious kitchen, lounge, two bathrooms and lockable bedrooms. Basic crockery and linen are provided. 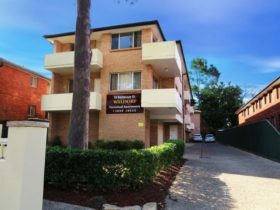 Western Sydney University Village is 10 minutes from the Parramatta central business district and one of Australia’s largest Westfield shopping centres. Buses, trains and ferries are all easily accessible. 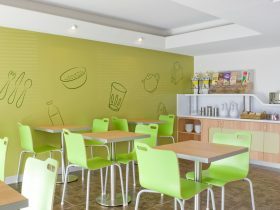 Single bedrooms are located in multi-room apartments and sleep one person in a king single bed. Each apartment comes with a kitchen, spacious living area, flat screen television, two bathrooms and a balcony or outdoor porch. Basic crockery is provided. 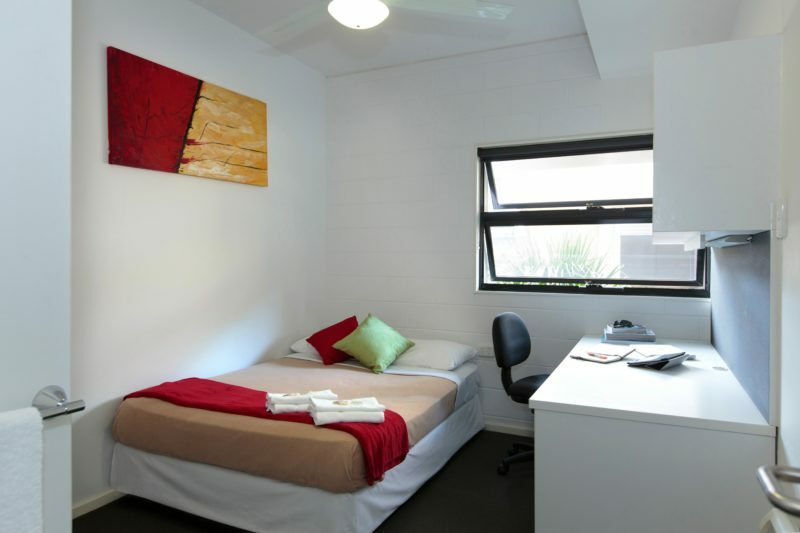 Individual bedrooms are lockable and contain a desk, large wardrobe and set of drawers. Apartment facilities may be shared with other guests. 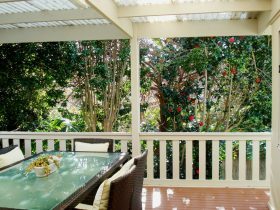 Bedrooms are located in multi-room apartments and sleep two people in a double bed or two king single beds. Each apartment comes with a kitchen, spacious living area, flat screen television, two bathrooms and a balcony or outdoor porch. Basic crockery is provided. Individual bedrooms are lockable and contain a desk, large wardrobe and set of drawers. Apartment facilities may be shared with other guests. Each apartment contains between six private bedrooms and a spacious kitchen, lounge and two bathrooms. 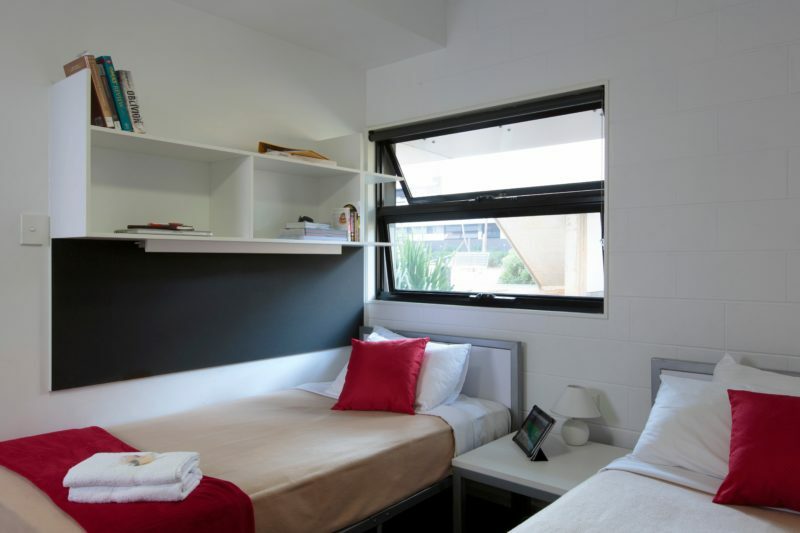 Individual bedrooms are lockable and contain a king single, double or twin bed (subject to availability), desk, large wardrobe and set of drawers. Basic crockery and linen are provided.